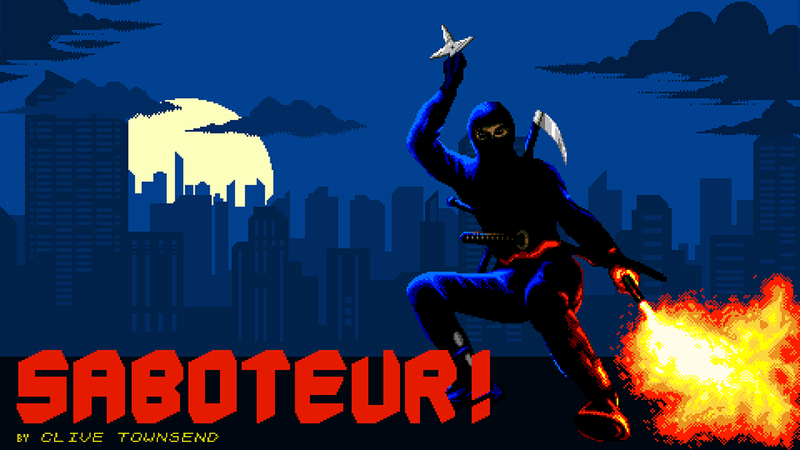 SimFabric has prepared a new update for Saboteur! on Switch. Version 1.0.2 is out now for all players. The latest update features “Retro DLC”, adding in scanlines, CTR moire, original title and menu, and original title music. There are also nine retro graphic modes: ZX48 & 81, C64, ZX-81, Amstrad, Atari, Game Boy, Arcon, NES, and Amiga. Finally, there are fixes for Italian, Spanish and French translations. Saboteur! can be purchased via the Switch eShop. The ZX Spectrum game Saboteur! came to Switch earlier this month, though only digitally. The good news is that in Q1/Q2 2019, a physical version will be offered as well. This applies to both North America and Europe. That isn’t all. 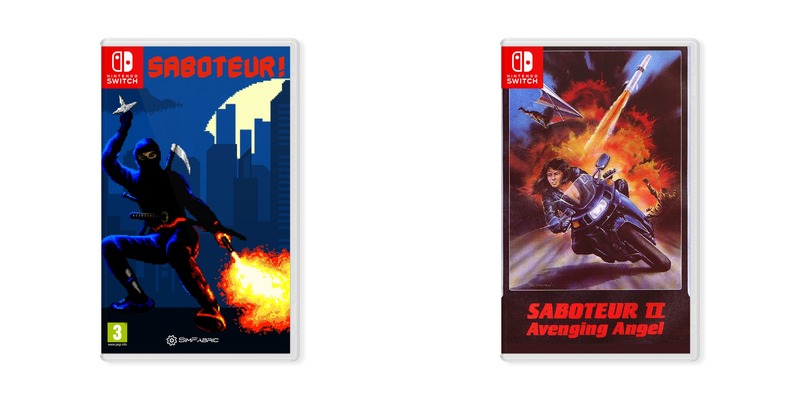 Saboteur II: Avenging Angel is also confirmed for Switch, and will also be receiving a physical release. Expect to see it out around the same time as the original. Even though Switch lacks a Virtual Console, we’ve seen many classic games from a variety of systems on the platform. NES, NeoGeo, SEGA Genesis, and releases from the arcade are among what has landed on Nintendo’s console – and we’re not even a full two years in yet. Now thanks to SimFabric, Switch is about to receive a game from the ZX Spectrum computer. Nintendo’s website lists Saboteur! for November 9.